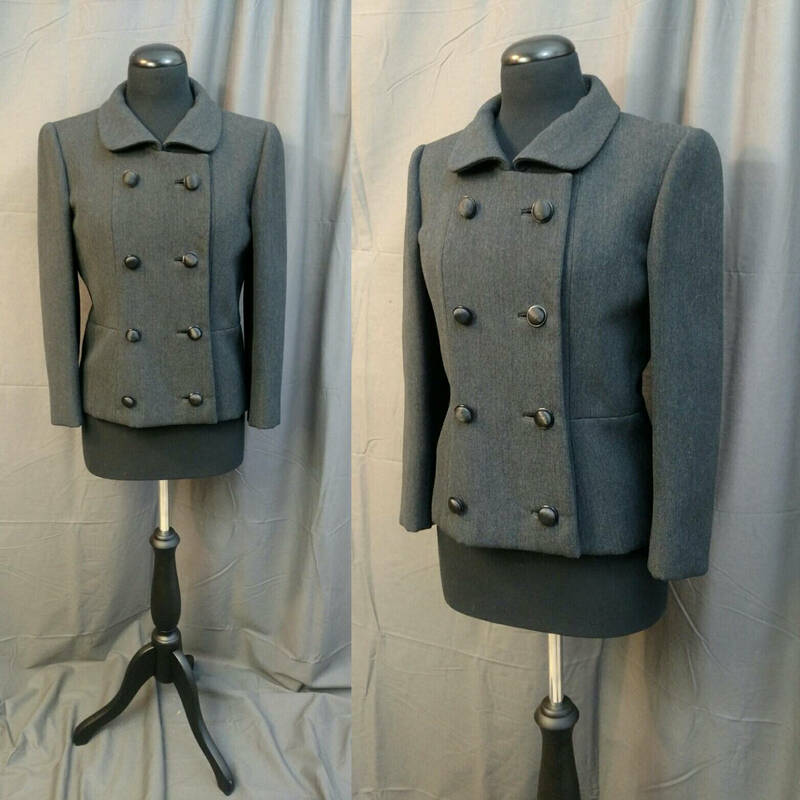 Nicely made, this fitted and structured cropped coat is perfect for your winter collection of vintage. 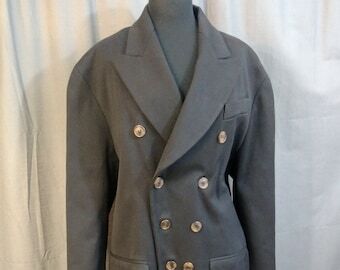 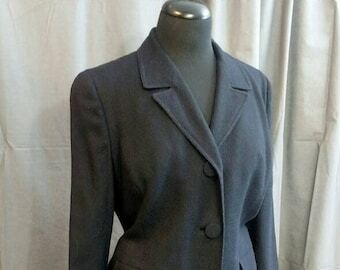 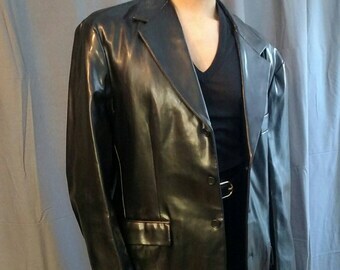 Classic double breasted coat with big buttons made by Ben Zukerman New York for B. Altman. 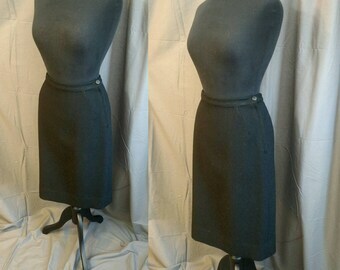 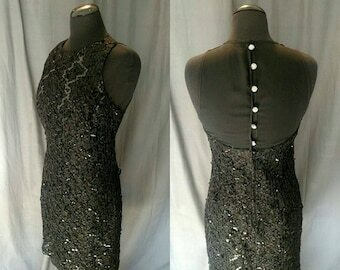 Perfect for work or wearing with a skirt, dress or jeans.